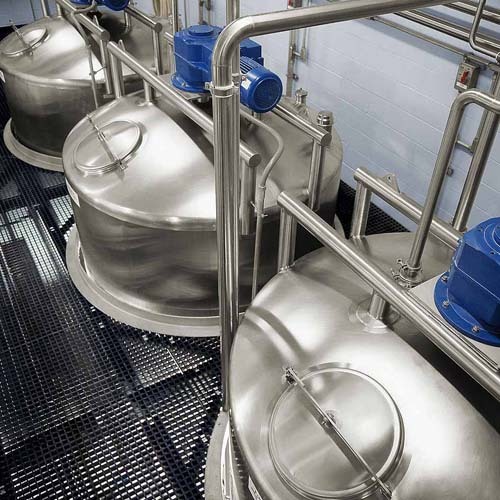 We’ve handled it all when it comes to liquids, from bulk oil and sweetener systems all the way to E3A dairy compliance. 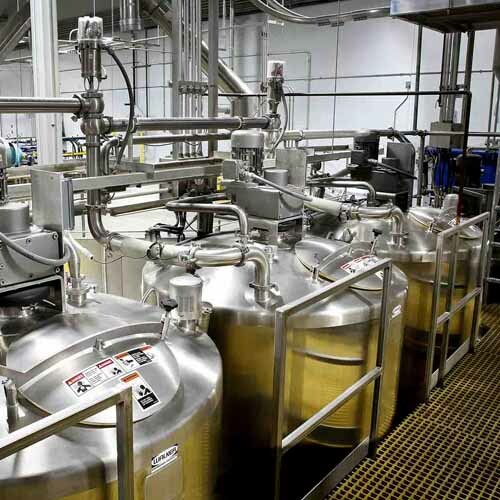 With our breadth of capabilities, we’re a leader in liquid handling and bulk liquid storage, and we have the liquid containers you need. 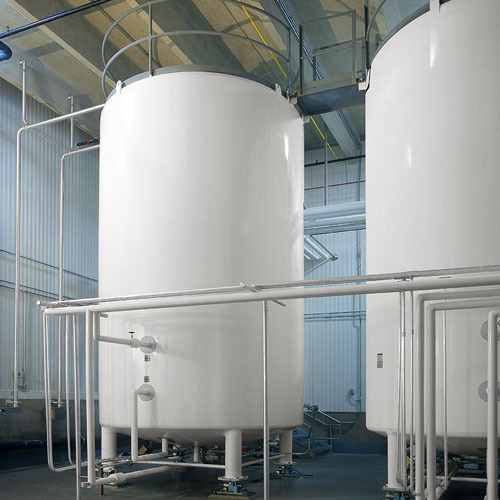 Leave your liquids to us. 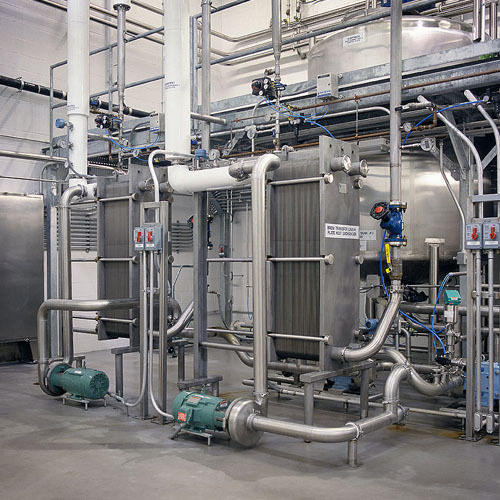 CIP (Clean-In-Place) Skids – Our CIP systems handle the full demands of all types of equipment that are candidates for CIP integration. 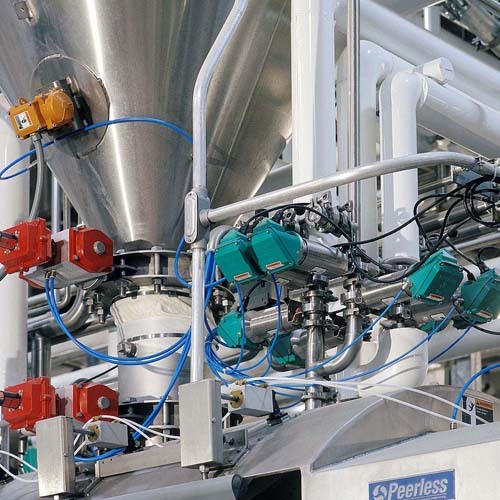 Metering and Dosing Systems – We engineer systems for precise metering/dosing of all types of food ingredients and additives. 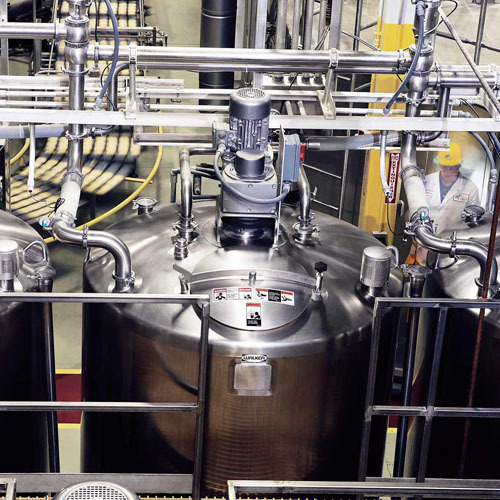 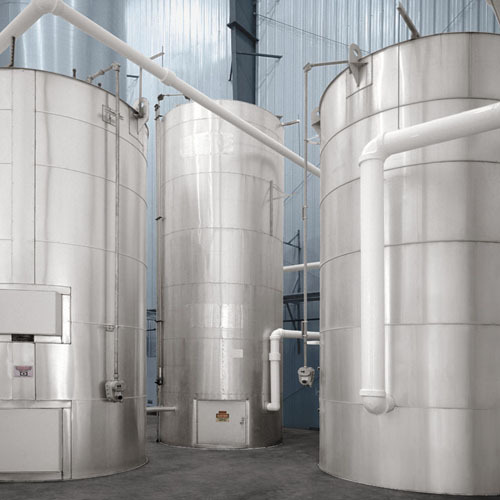 Cream Yeast Systems – We integrate our cream yeast storage and delivery systems with CIP capabilities and metering/inventory control. 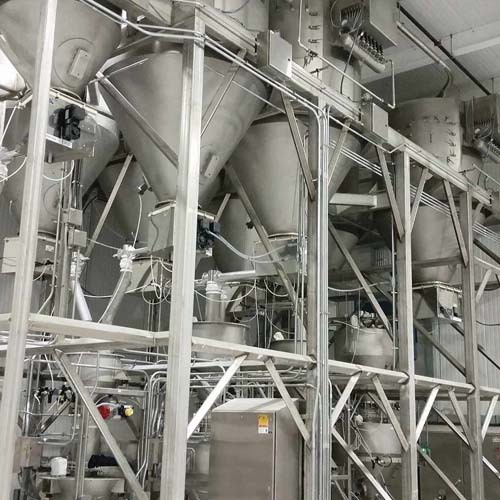 Slurry Systems – We design mixing and delivery systems for all types of liquid mixing and blending requirements. 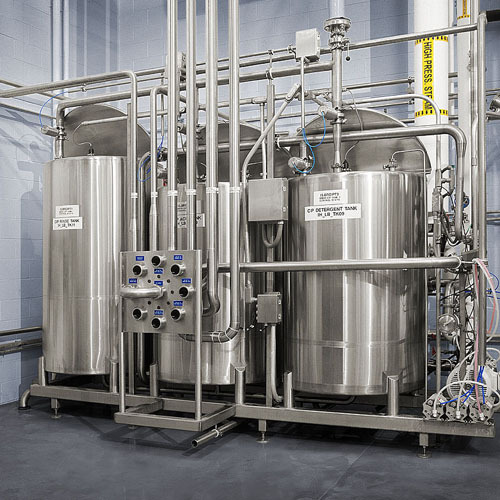 Liquid Fermentation Systems/(Liquid Brew Systems) – From raw ingredient handling to the sponger mixer, we design and implement entire liquid fermentation systems, including fermentation, chilling, cold storage and metered delivery. 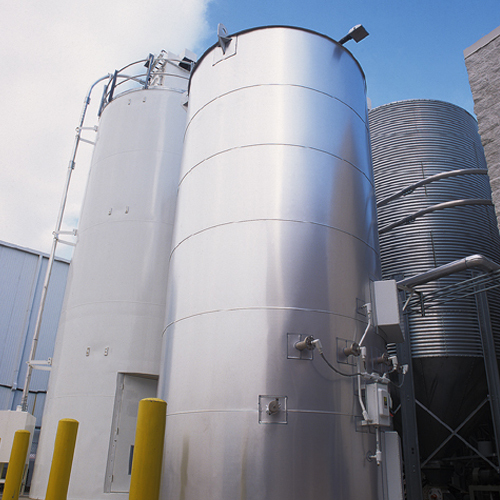 Bulk Liquid Storage and Delivery – Our liquid storage tanks are available in different materials and sizes for customer-specific bulk liquid storage needs. 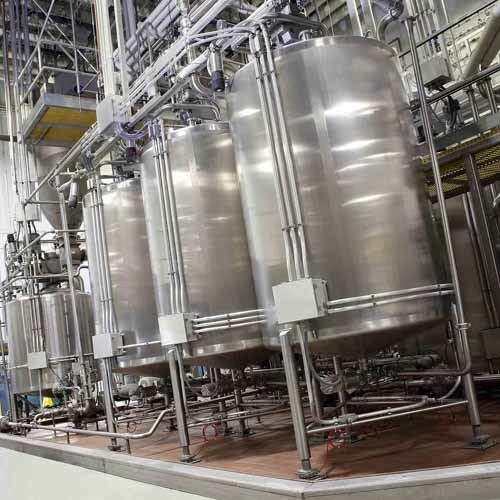 They are available with integrated liquid receiving and distribution systems. 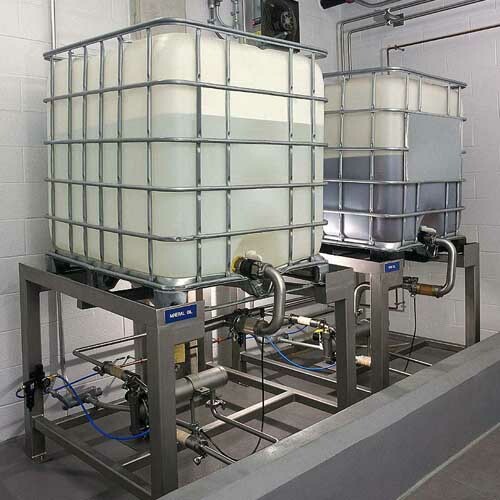 Liquid Tote Systems – Our liquid tote systems include intermediate bulk container (IBC) storage and use systems with self-contained surge vessels, pumps, level detectors and gauges. 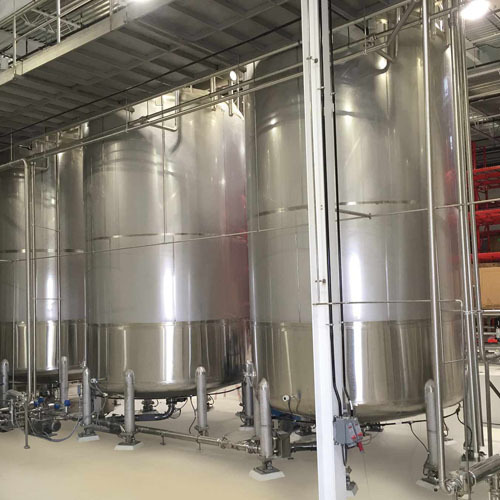 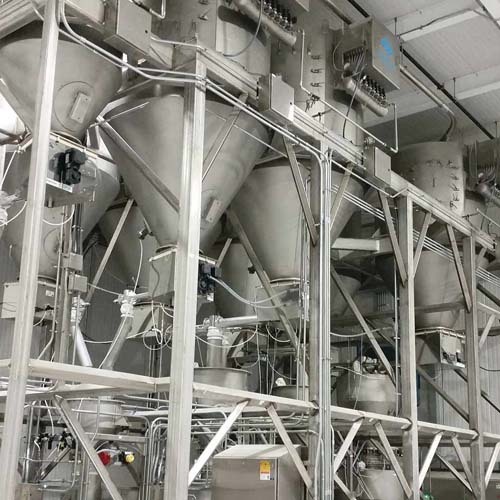 Water Blending Systems – Our water blending systems provide precise and two-or-three stream water blending with a variety of local or remote control and batching options.